Short Bio — TRACY G.
Tracy G. is a nice Scorpio who loves earfuls of affirmations, thick conversations about the pursuit of inner/outer wellness, amazing concealers, amazing cocktails, human behavior and the state of Kanye West's soul. She's bundled all of this up into She's Beauty And The Beast, an emotional empowerment brand for millennial women with a focus on what she calls audio vision boards-- a modern day remix to affirmations. 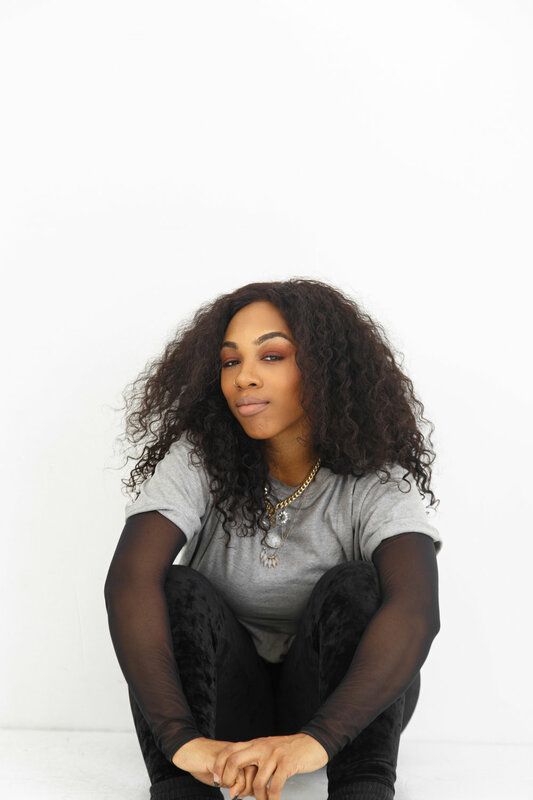 Tracy is also an on-air personality for SiriusXM's Sway In The Morning show and was named a 2018 Millennial Love Leader by ESSENCE Magazine. 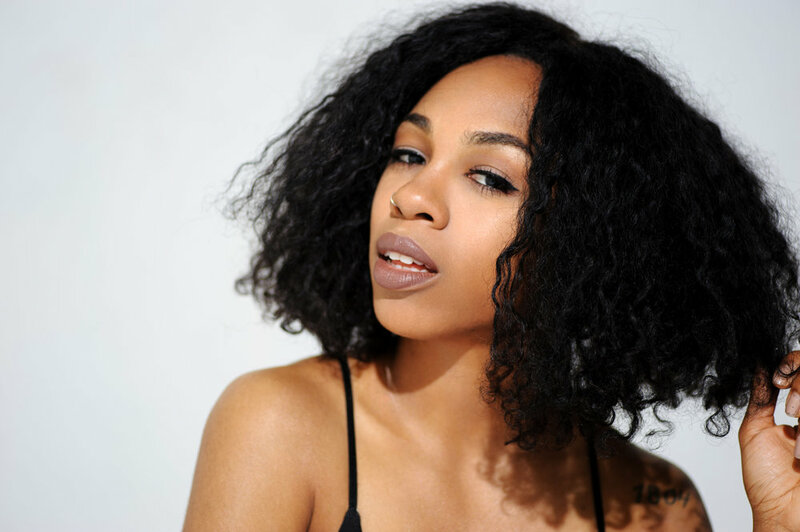 Tracy has been featured in Refinery 29, Elite Daily, the NY Post, xoNecole and has collaborated with Conde Naste, MTV, MTV2, VH1, BET, Marie Claire, Rolling Stone, Complex and more as both a social commentator, writer and host. Tracy currently has two podcasts: She's Beauty And The Beast (spotlighting her unique life musings and misadventures in wellness) + Glow In The Dark (home to all her current audio vision boards).